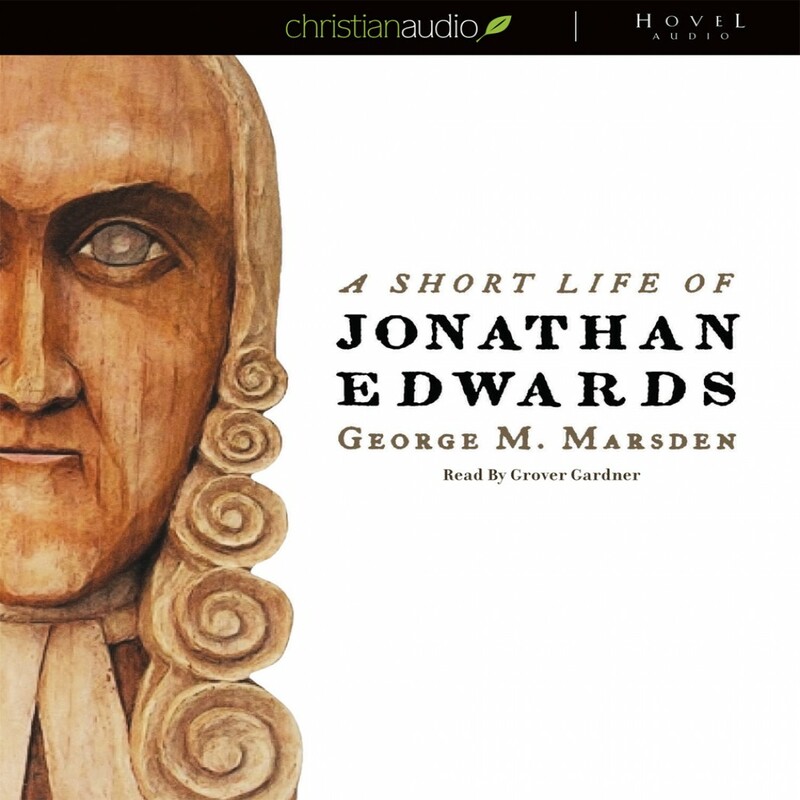 A Short Life of Jonathan Edwards by George M. Marsden Audiobook Download - Christian audiobooks. Try us free. I haven't heard much about Edwards (I'm norwegian) except and hour long introduction by Dr. Curt D. Daniel. I found Edward's life and family life interesting. I don't care about the accusations against the author in Philips review. The book is a presentation of Edward's life, not the author. The book was good. The work as a whole has value for setting Edwards in his time and the relationships that influenced him. However, the author shows a glaring ignorance of faith in Christ and a close walk with the Savior. He also has the bias of secularists that Edwards parents "forced their religion down his throat." Again, the author shows no experience of a relationship with the LORD and effects it has on ones life. I thought the parallel between Edwards and Ben Franklin was extremely helpful given most people are more familiar with Franklin than with Edwards. It was also helpful to see how Edwards was influenced by the Puritans given he lived decades removed from their influence. Ultimately, I was struck by Marsden’s focus on Edwards’ short-comings. A Short Life of Jonathan Edwards deserves to be read or listened to by anyone interested in 1) Christian history, 2) Reformed Christian history, or 3) American history. It can be said that Edwards impacted every area of American history during his journey on this earth. It can also be said that he is still influencing countless Christians to this day. Was he a lightning rod for conflict? Yes, but then again so was Moses. If you have not read or listened to this book, you should add it to your “read immediately” pile.